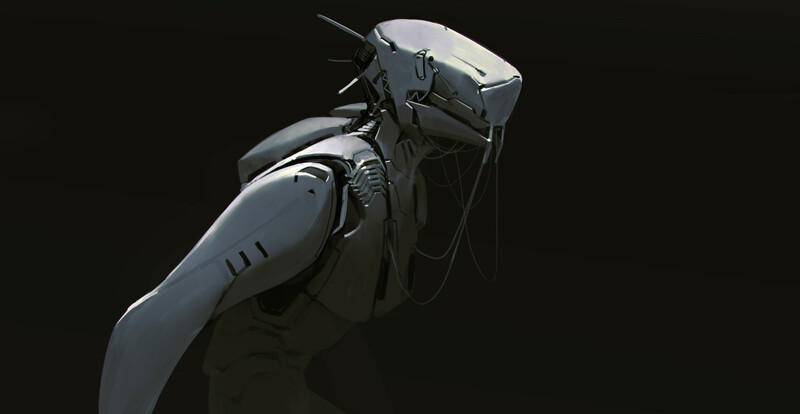 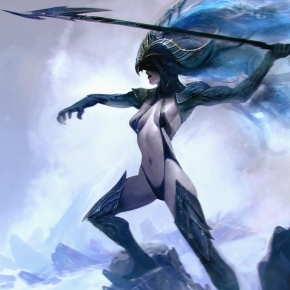 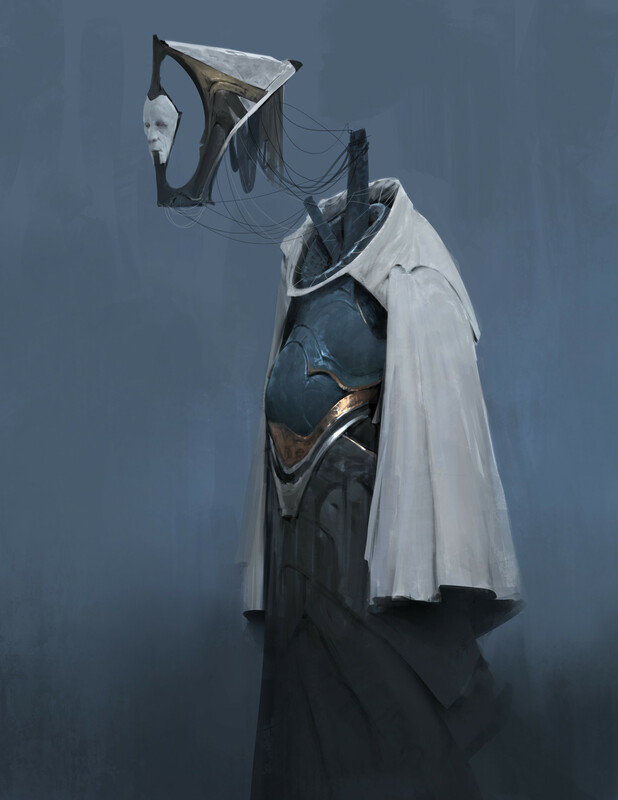 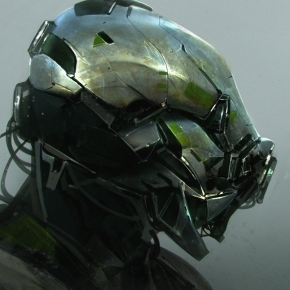 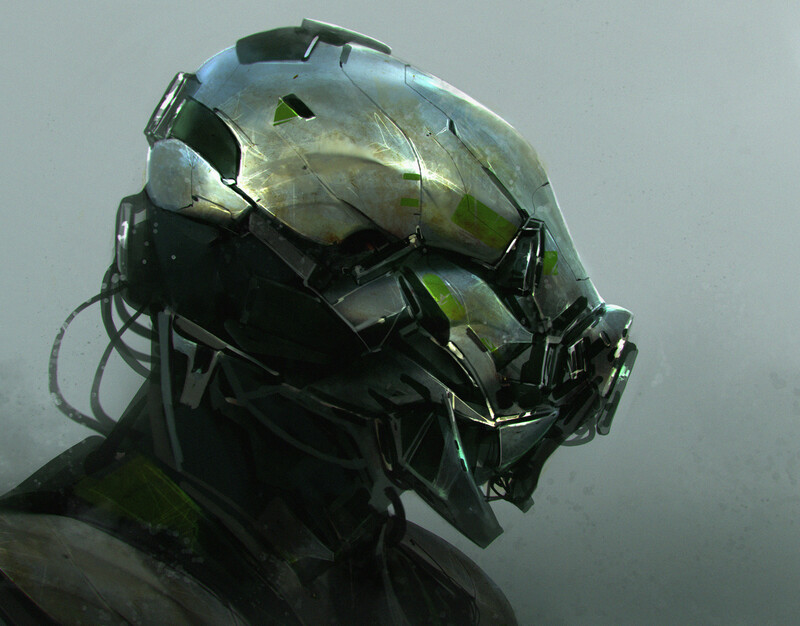 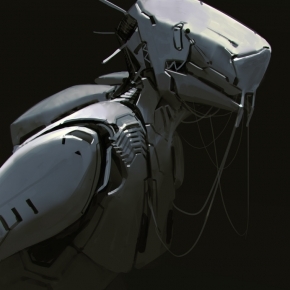 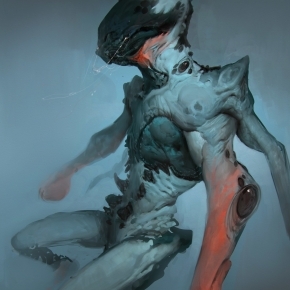 Anthony Jones aka Robotpencil is a freelance concept designer and digital artist working in the entertainment industry. 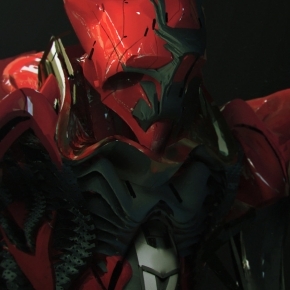 His many clients include Blizzard, Sony Santa Monica, Paramount Pictures and Hasbro Toys. 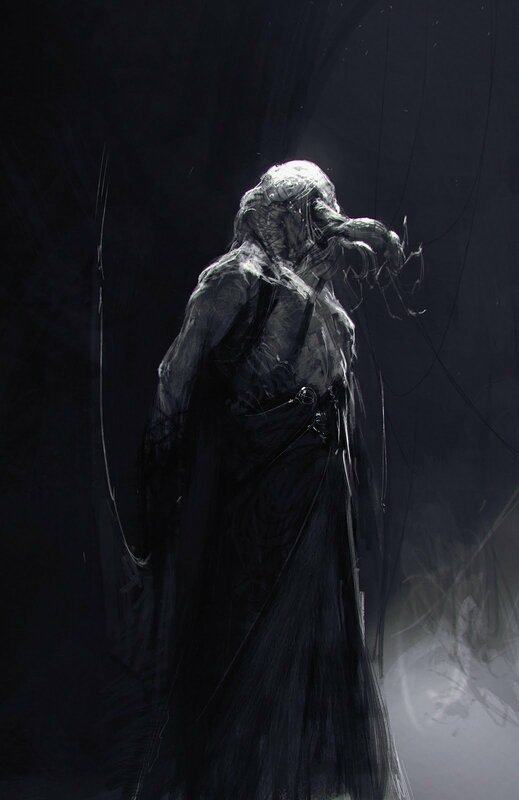 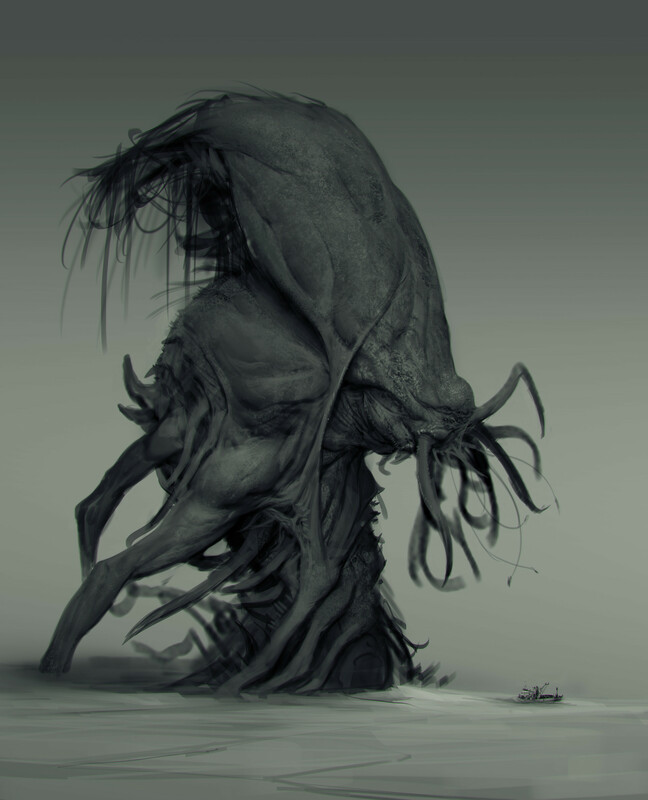 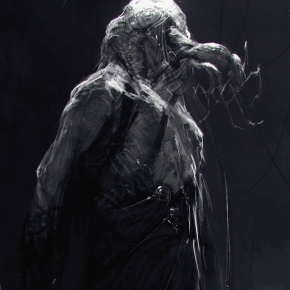 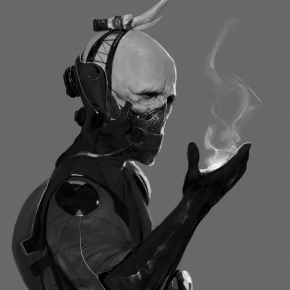 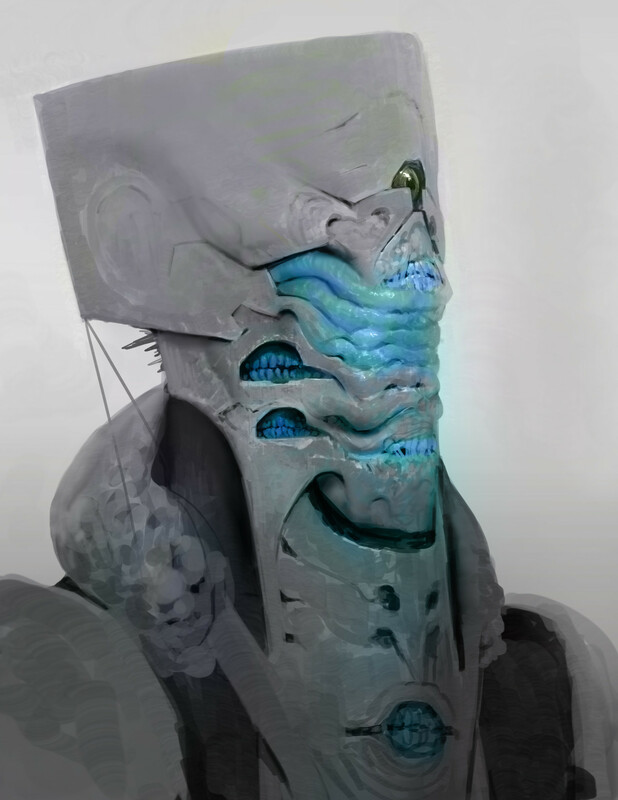 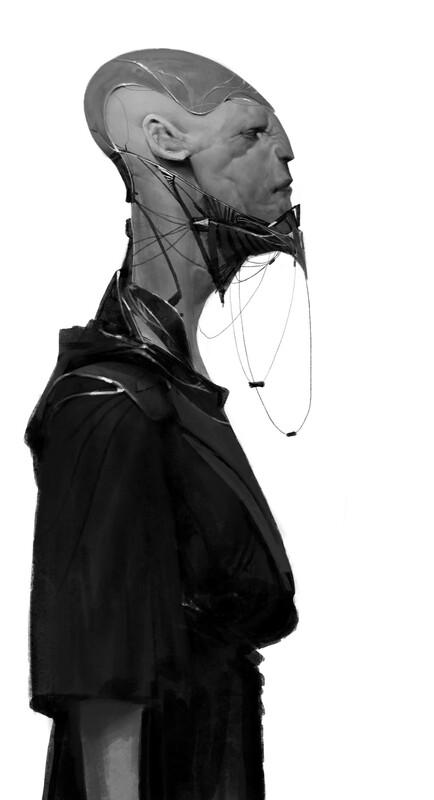 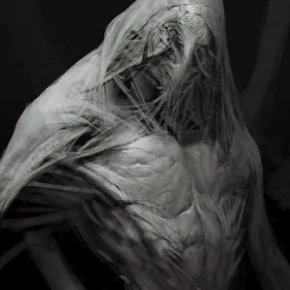 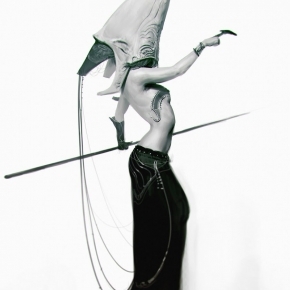 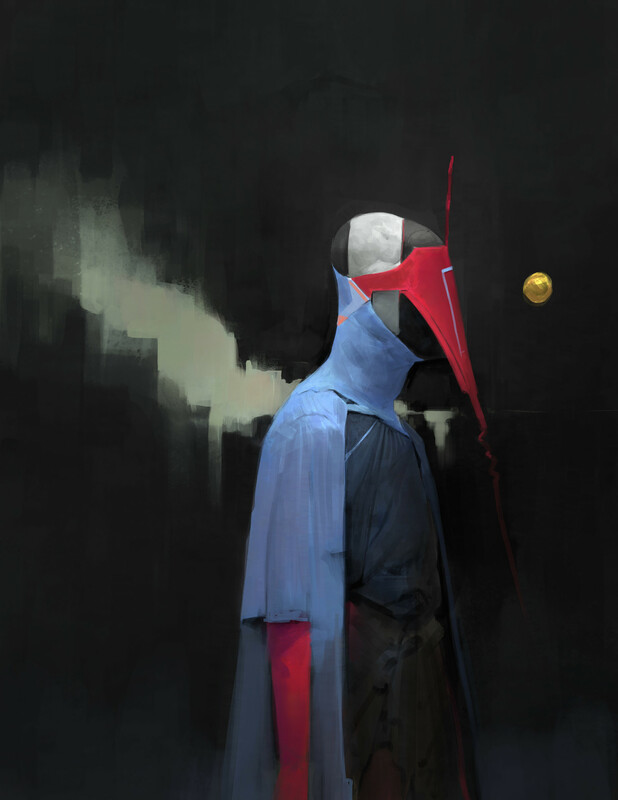 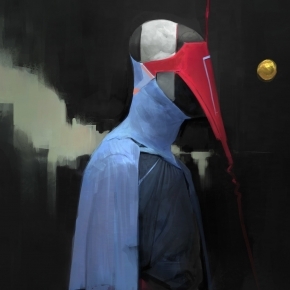 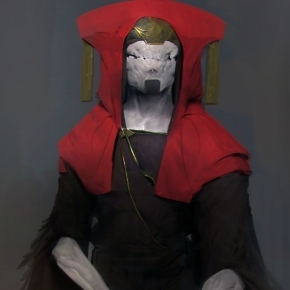 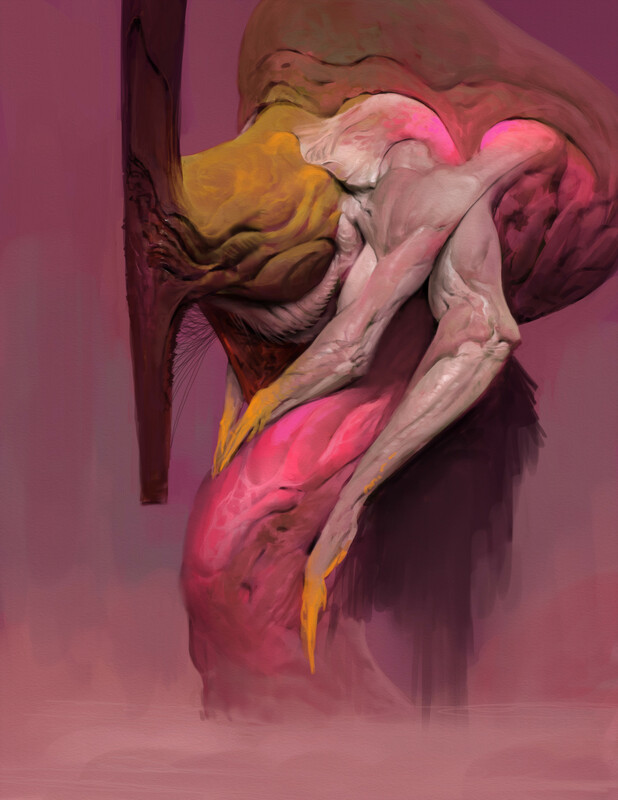 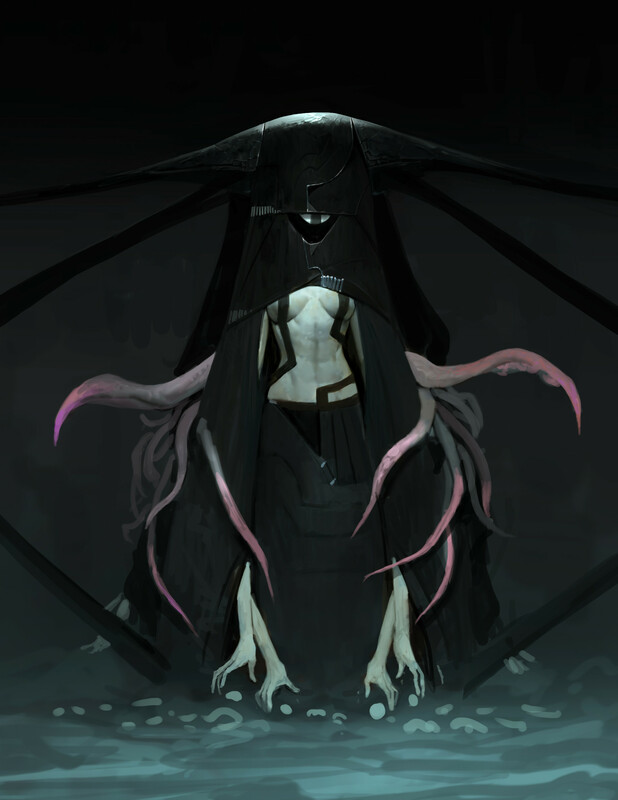 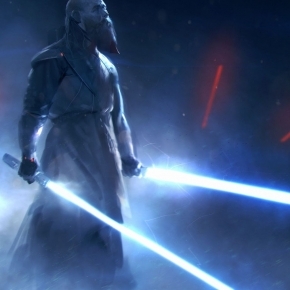 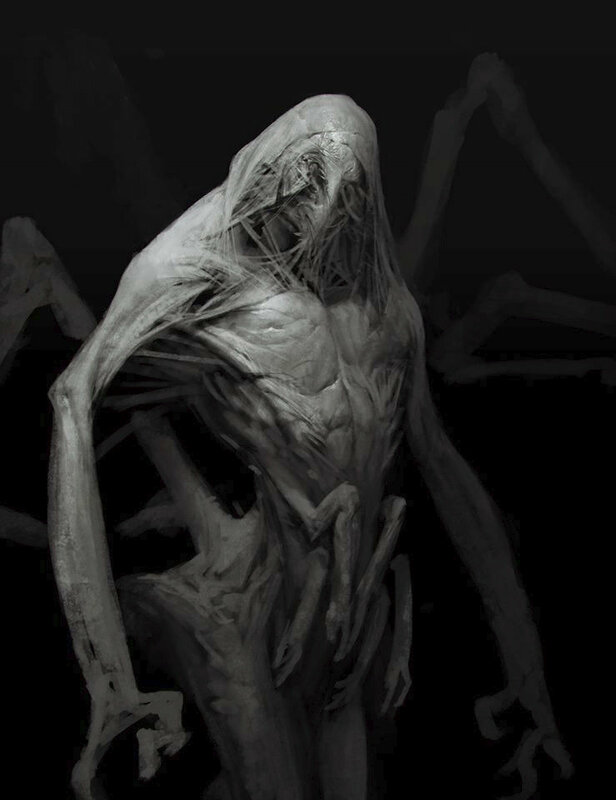 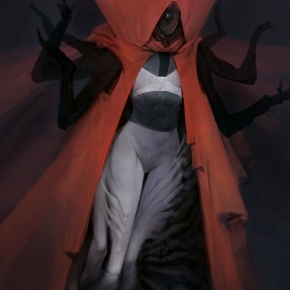 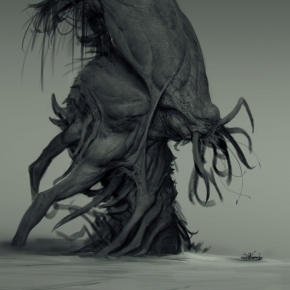 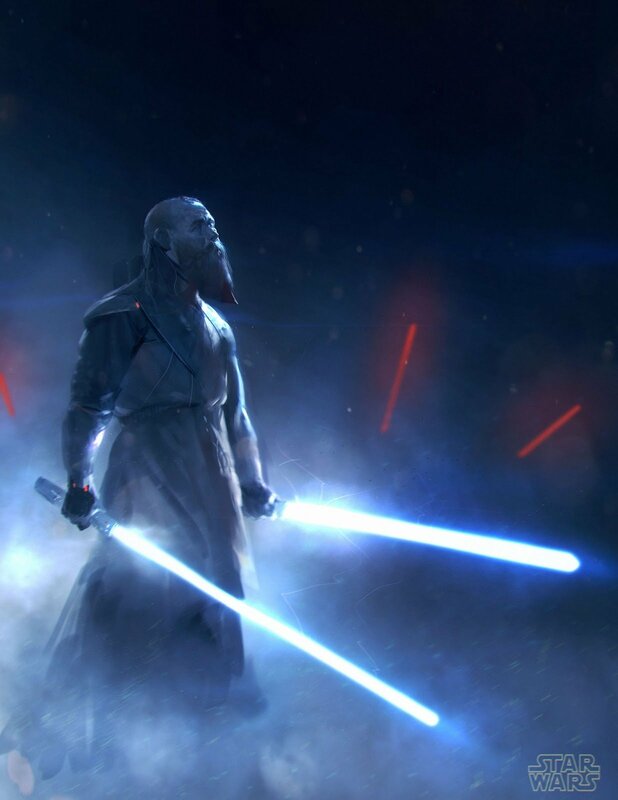 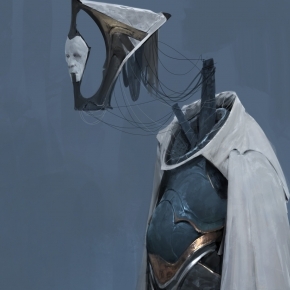 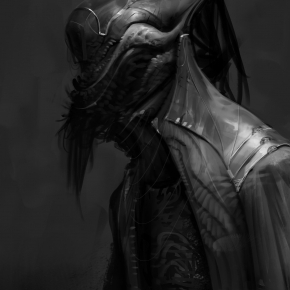 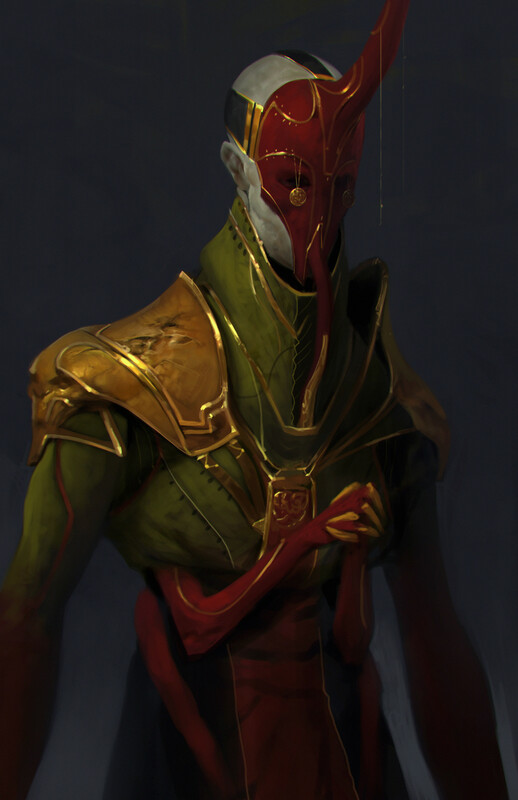 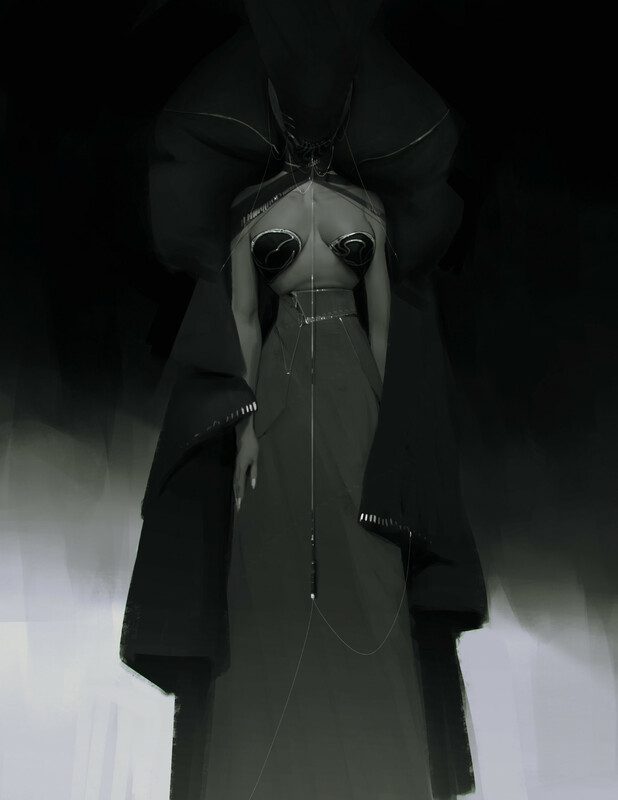 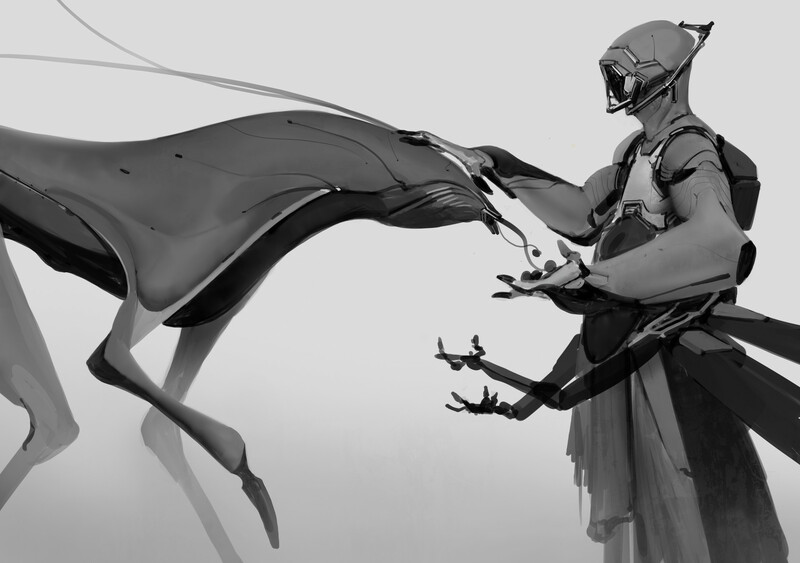 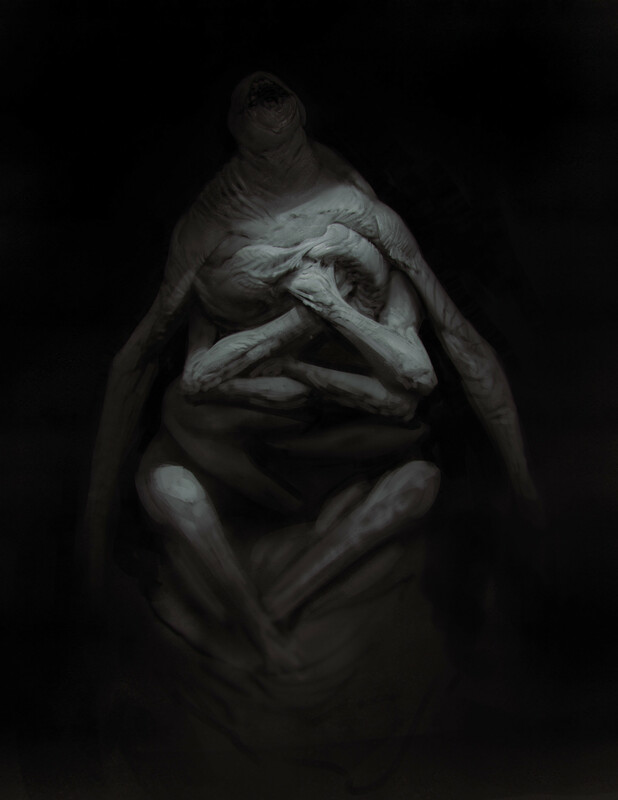 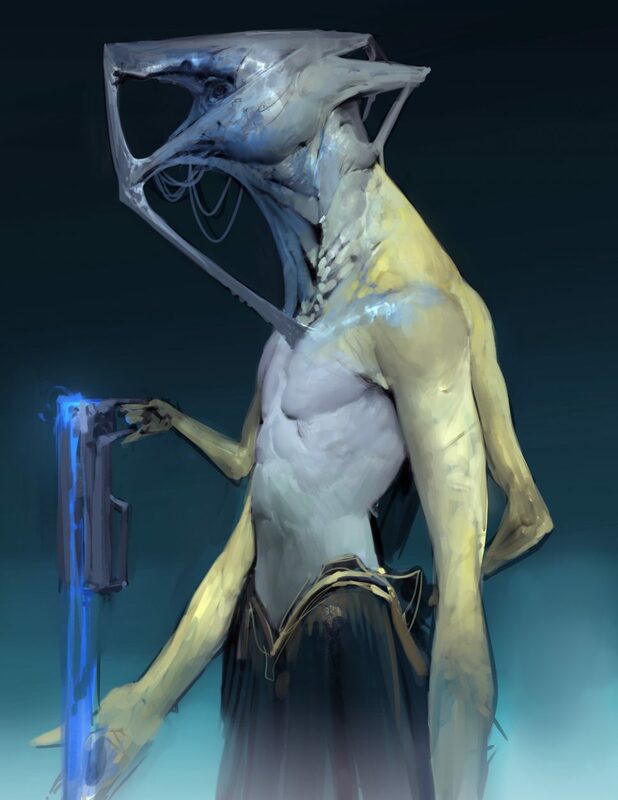 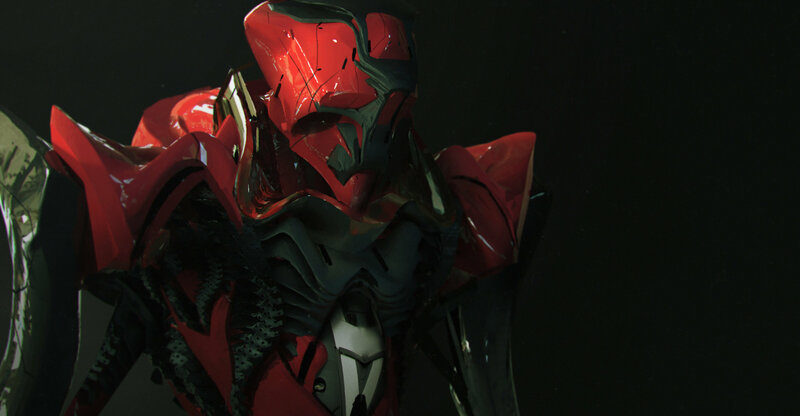 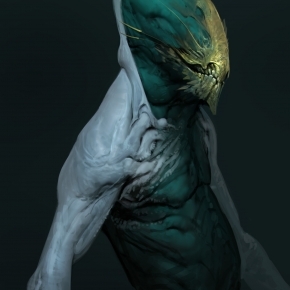 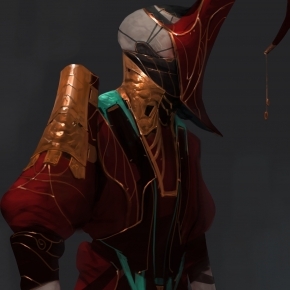 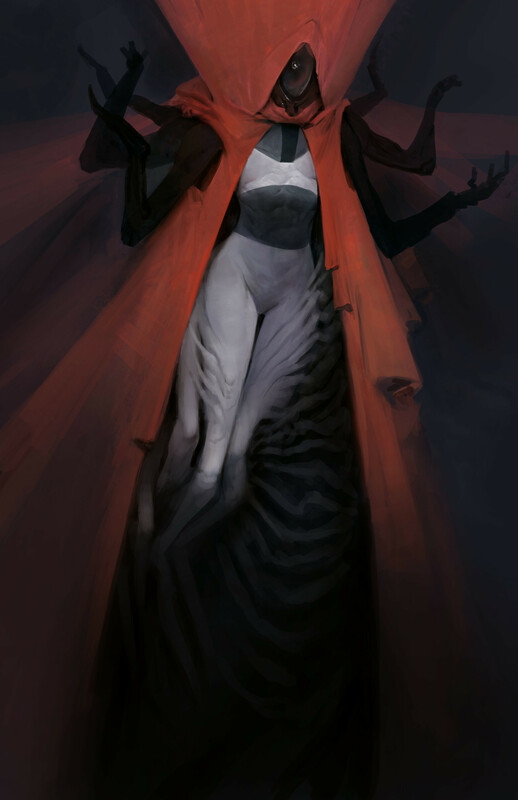 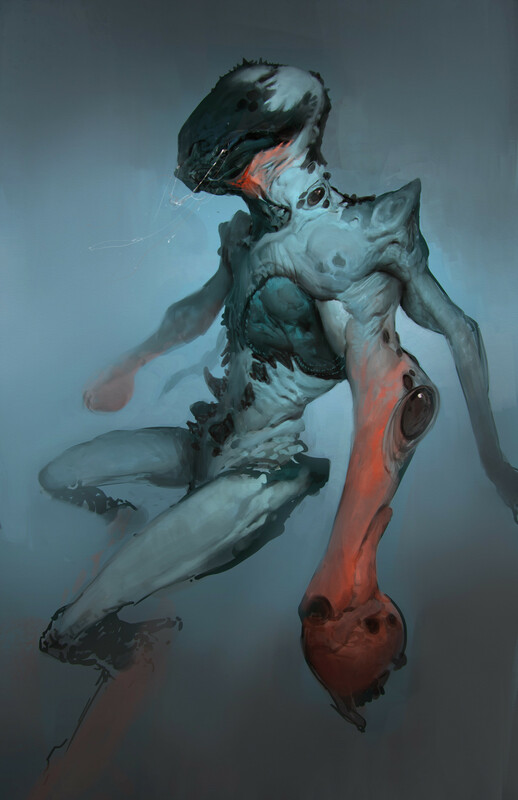 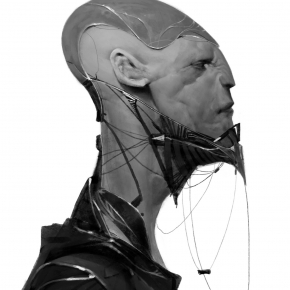 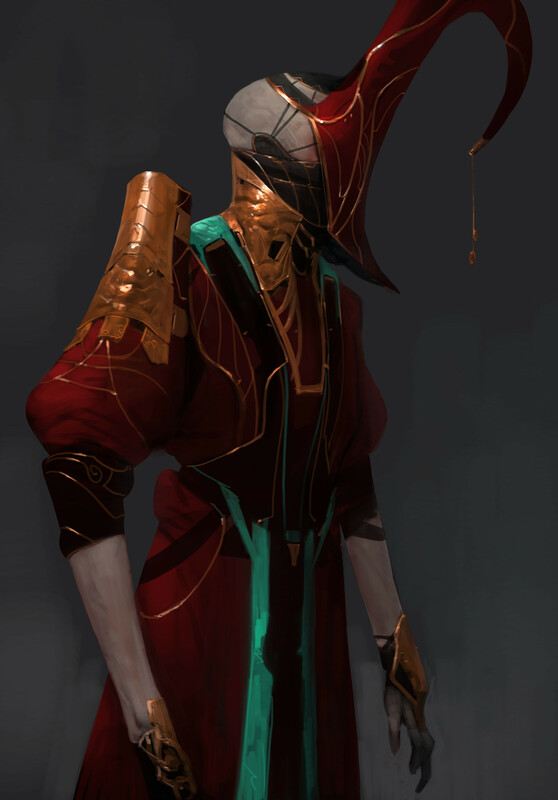 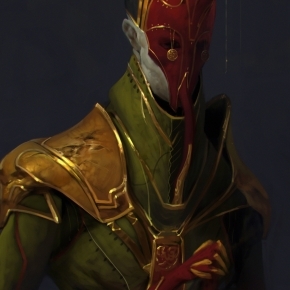 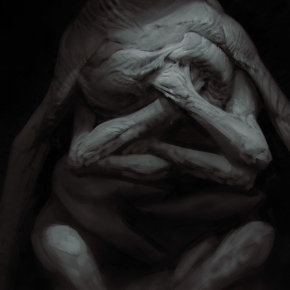 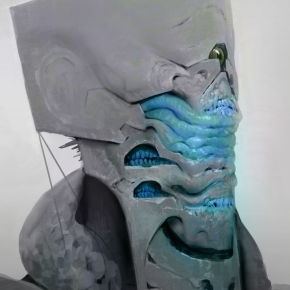 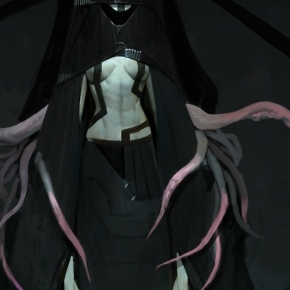 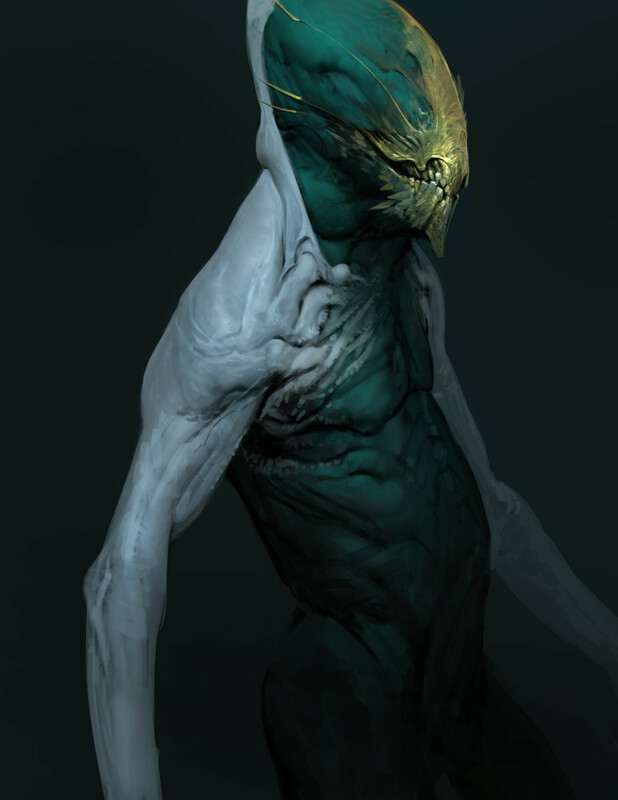 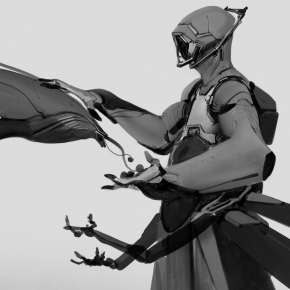 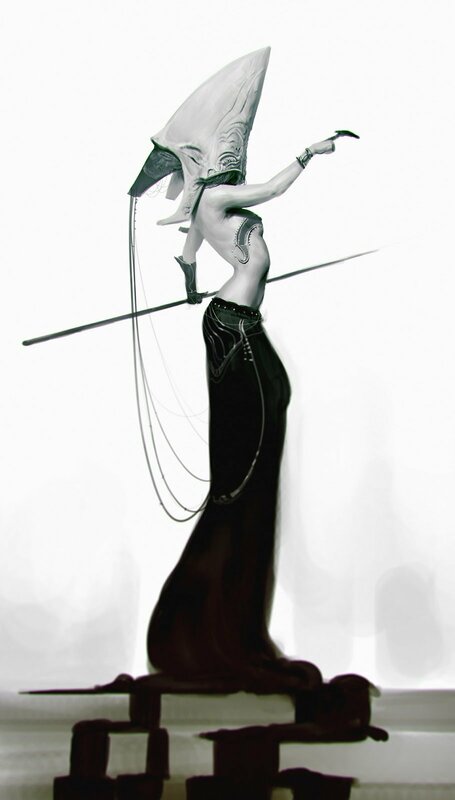 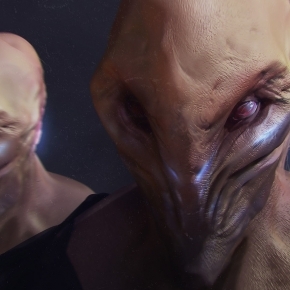 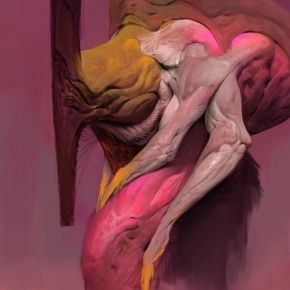 Alongside his freelance work Anthony Jones ia also a part time instructor and educator at robotpencil.net. 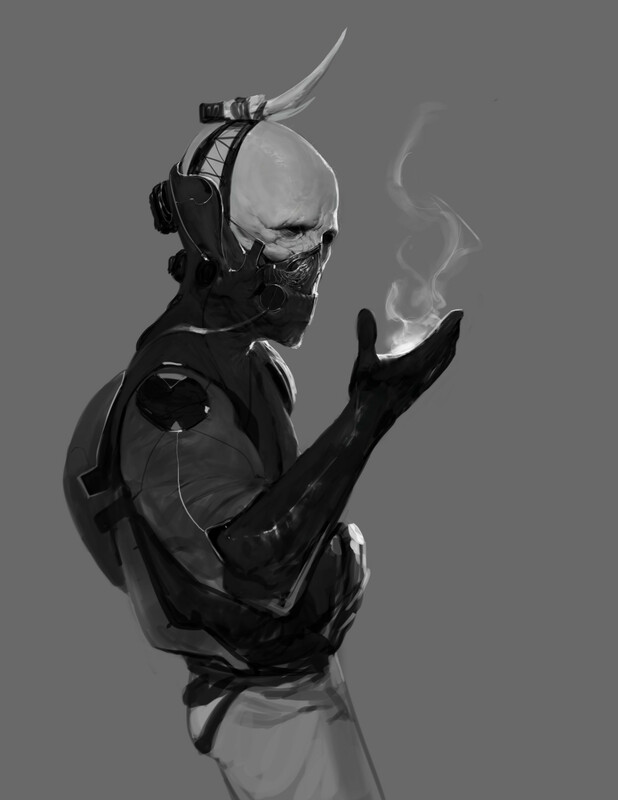 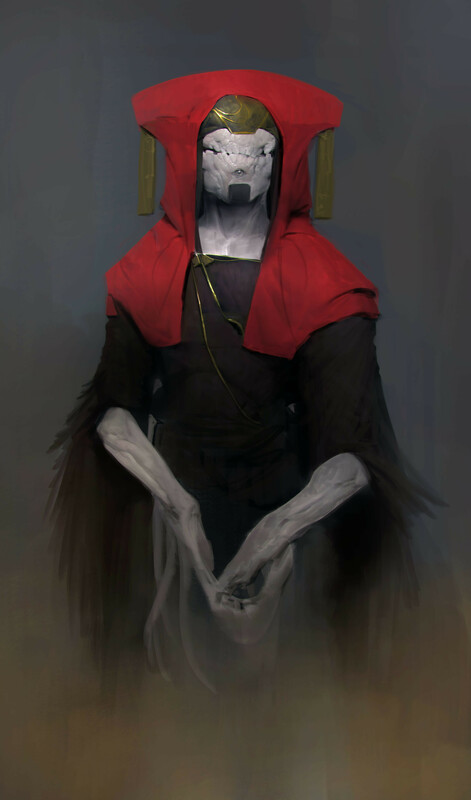 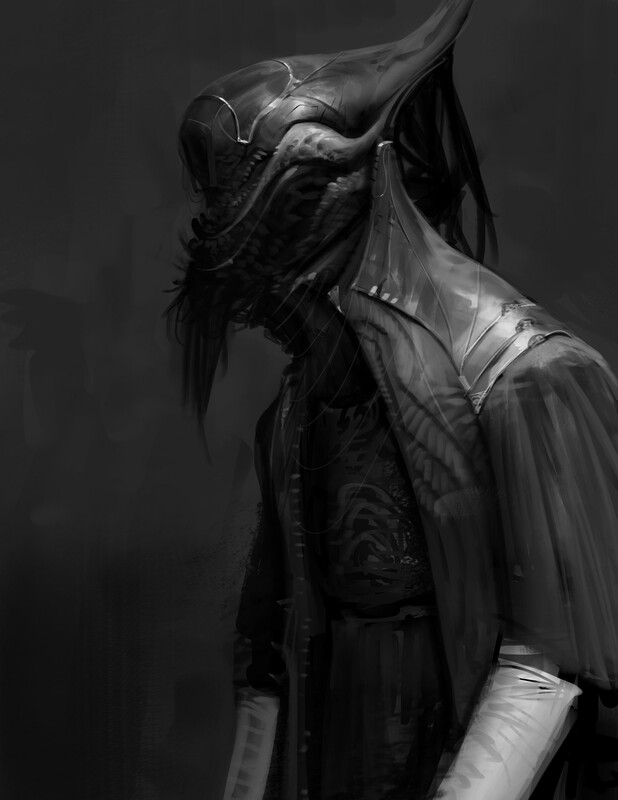 We have a selection of dark sci-fi and fantasy themed character art by the artist below but for more works please check his homepage at www.robotpencil.net and his online portfolio on ArtStation.